ORDER PRINTS . . . These are some of our recent event images. If you are interested in ordering other panoramas from this site, or in having us make a panorama of your wedding or group, contact us. 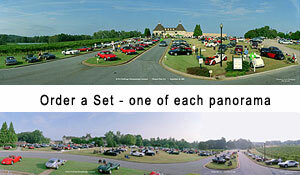 All Panoramics ©Benjamin Porter 2001.